Win Jens Voigt’s 2014 Tour de France Bike! Woodland Park, Colo. (Aug. 22, 2014) –Trek Factory Racing’s Jens Voigt (GER) will be giving away the bike he rode during the 2014 Tour de France through a sweepstakes on the 2014 USA Pro Challenge Tour Tracker mobile app. Fans will have a chance to collect a piece of professional cycling history as Voigt hangs up his jersey and retires from the sport following the Pro Challenge. To enter to win the Trek Madone Team Edition bike Voigt rode in the 2014 Tour de France, fans can download the free USA Pro Challenge Tour Tracker mobile app on iTunes and Google Play. Then, click on the “more” button at the bottom of the screen and complete the entry form. Entries will be accepted starting today (Friday, Aug. 22) through Sunday, Aug. 24 at 11:59 p.m. MT. Applicants must be over 18 years of age and a legal resident of the U.S. to win. The winner will be selected and notified on September 2. For full rules and details, please log on to prochallenge.com/Jens. “I think I have a pretty good fan base in the U.S. and it just felt right to end my career here in Colorado,” added Voigt. “I am a big fan of the idea that you are the master of your destiny. I want to stop in good condition and put on a show one more time…finish feeling good and strong, knowing that I squeezed every little bit out of me. Referred to as “America’s Race,” the USA Pro Challenge will take place August 18-24, 2014. For seven consecutive days, the world’s top athletes race through the majestic Colorado Rockies, reaching higher altitudes than they’ve ever had to endure. One of the largest cycling events in U.S. history and the largest spectator event in the history of the state, the USA Pro Challenge continues to set records in professional cycling by taking the riders to unprecedented elevations. Featuring a challenging course, the fourth annual race will spotlight the best of the best in professional cycling and some of America’s most beautiful scenery. More information can be found online at www.USAProChallenge.com and on Twitter at @USAProChallenge. Ogden, UT – June 4, 2013—Suunto USA is announcing its #SuuntoAmbitions contest to encourage adventurers of all levels to inspire each other through various outdoor ambitions. Alongside inspiring posts from Suunto athletes like Kim Havell, Brody Leven and Christina Lusti, close to 1,000 submissions have been already tallied just weeks into the contest, with many more expected over the remaining weeks until the contest official ends on June 23, 2013. 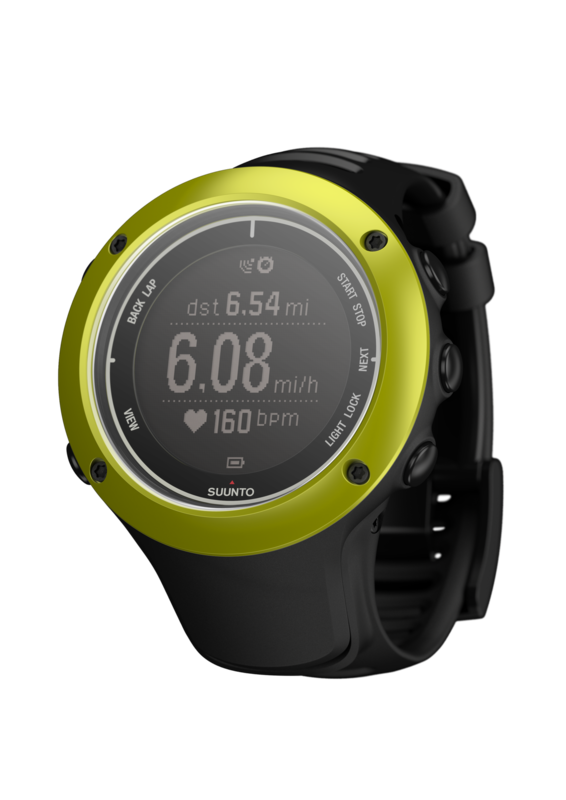 Suunto is awarding once-per-week winners with a new Suunto Ambit2 S—the lightweight heart rate and GPS unit that features advanced, seamless tracking technology for running, biking, swimming and other sports. At the contest’s close, a community vote will decide on a grand-prize winner from 10 of the most ambitious entrants. 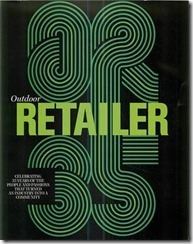 That winner will receive more than $2,500 in gear from Suunto, Salomon, Atomic and Arc’teryx. For more information about the contest and to enter now, visit the #SuuntoAmbitions official contest page. Brought to you by the Beautiful Woman of Outside Media……and Shane…. Please support my book’s Kickstarter campaign: it’s just gone live. Click on the video I’ve recorded to see why I’m riding an 1894 bicycle around an office full of bemused architects. You’ve previously expressed an interest in hearing news about the progress of Roads Were Not Built For Cars. To help get it published I’ve launched a Kickstarter campaign. Kickstarter.com is a community crowd-funding website where folks can pledge cold hard cash to get rewards in return. I’m offering many rewards, with the main ones being limited edition copies of the book, available in August. There will also be an interactive iPad version of the book. The FREE version of the book will be available in September as a PDF. It won’t contain the lavish illustrations contained in the Kickstarter editions but will be available to all so that the book’s core message – that cyclists should be put back into highway history as pioneers of road improvement – is spread far and wide. Funding for my Kickstarter campaign starts at just £1.00 ($1.66); with the print book being available for £21 and the iPad version for £18. There are lots of other combination deals and backer-only specials, including invites to the book launch parties, one of which is a ride to a historic cycling location. On an 1890s bicycle, in period costume. Well, that’s just me but others are welcome to don their tweeds, too. Copyright © 2013 Roads Were Not Built for Cars, All rights reserved. I was able to confirm today the possibility of paperless entry into the Nielsen Outdoor Shows Outdoor Retailer and Interbike. The system has not been fully tested yet so bring your paper copies of your badges until you know for sure. This is pretty exciting with the possibility of dropping another layer of paper from the tradeshow industry. More than two years ago a trainer at Sea World in Orlando Florida was killed by an ORCA (killer whale in the article). OSHA spent six months studying Sea World and how it dealt with ORCA’s. 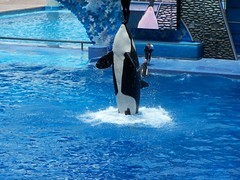 Sea World appealed OSHA’s ruling, and the administrative law judge followed OSHA’s findings to a great extent. The basis of the ruling is there must be a barrier between trainers and ORCAs or trainers must be at a greater distance from the animals. This to some extent will totally change the program that Sea World is so famous for. · The statements that Sea World argued on ORCA behaviors were not based on science. ORCAs had been involved in four deaths. 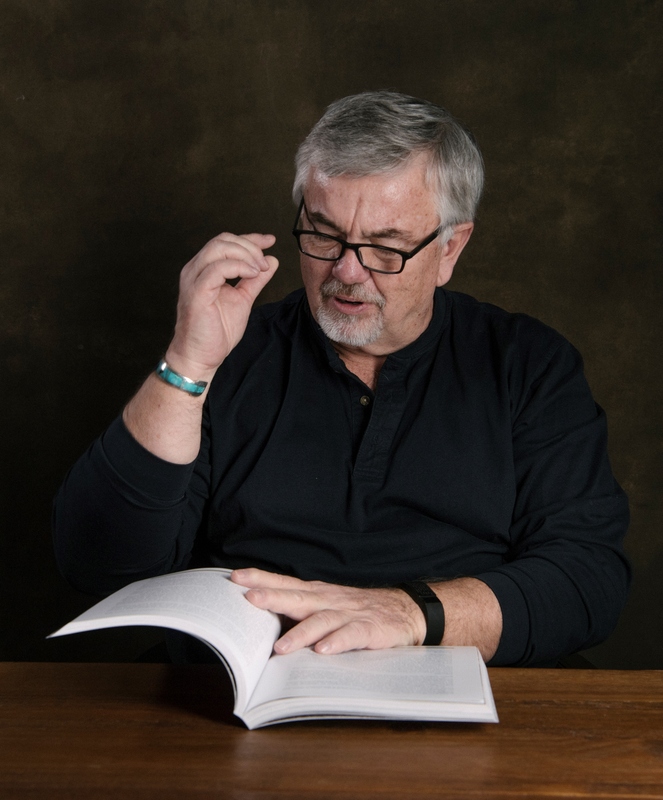 · Sea World had an inclination to blame trainers for problems. The judge did not agree with the complete report. It lowered the fines substantially and found that Sea World was concerned with employee safety. I’ve said it (written it) dozens of times that litigation rarely puts someone out of business. Sea World is claiming that this will not change its program substantially. However, a federal agency does have a greater opportunity to close you down. This can range from the health department saying your kitchen must be closed or some state agency finding your waterfront to be out of regulation. Sea World is big enough, has the power ($) to fight the fines and the imposition, to some extent, of the imposed rules. The bottom line is twofold. 1. Keeping employees safe must be as important as keeping your guests and participant’s safe. 2. The battle to remain open is going to be with the government and its agencies in the future. I’ve said for the past ten years that my practice has evolved from one of litigation prevention to access. Fighting to hold onto the right or opportunity to take people into the woods. This fight is going to be greater in the future than any fight of the past. ParksNReviews.com, a constantly growing online database of more than 13,000 parks in the U.S. and Canada, is launching a mobile app later this summer. When available, the app will offer iPhone and Android customers an easy way to find parks within a 25-mile radius of their current location and/or complete a custom search for any location. Parks are able to be sorted by more than 200 possible amenities (playground types, trail types, waterfront activities, sports fields, pools, etc.) and come complete with user-provided reviews and ratings. If a park has added them, you can even see photos and videos of parks you’re interested in visiting. As we build to the launch, we’re asking all park patrons to check out ParksNReviews.com and see if their favorite parks are already listed. If not, click the “Suggest A Park” link and email us the info – we’ll get it added for you. If you’re a park owner/manager, take a look at the site and see if we’ve already discovered you. If we have, click the “Claim A Park” link and we’ll get you set up to manage your existing listings and add new ones. If we haven’t, create an account, log in and add your parks.